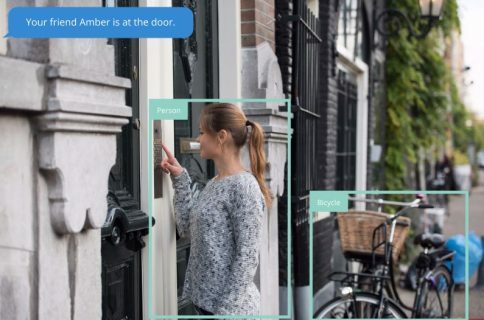 Apple recently snapped up a batch of US patents from Lighthouse AI, a defunct home security camera company that shuttered a few months ago. The acquired IP portfolio includes crucial patents related to the depth sensing technology used by Lighthouse’s cameras. Did the dog walker come on Wednesday? When did the kids get home yesterday? The system would respond to those kinds of questions with relevant footage. 9,396,400: Computer-vision based security system using a depth camera. 9,965,612: Method and system for visual authentication. 10,009,554: Method and system for using light emission by a depth-sensing camera to capture video images under low-light conditions. 20170032192: Computer-Vision Based Security System Using a Depth Camera. 20180367962: Two-Way Communication Interface for Vision-Based Monitoring System. 20180246964: Speech Interface for Vision-Based Monitoring System. 20180374325: Method and System for Incident Sharing in a Monitoring System. As AppleInsider notes, Apple bought the patents prior to December 2018 although the IP reassignment only recently appeared in the US Patent and Trademark Office’s database. Lighthouse called it a day about three months ago. 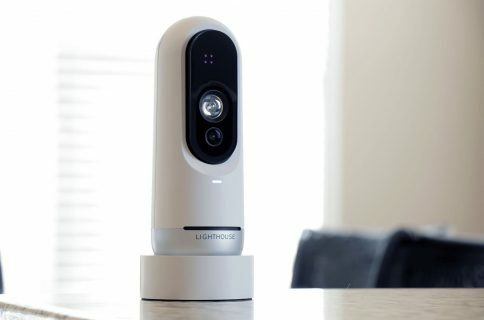 The company failed to find its bright spot under the sun due to strong competition from established home security device vendors such as Ring, Nest, Logitech, Arlo and Wyze. I am incredibly proud of the groundbreaking work the Lighthouse team accomplished—delivering useful, accessible intelligence for our homes via advanced AI and 3D sensing. Unfortunately, we did not achieve the commercial success we were looking for and will be shutting down operations in the near future. 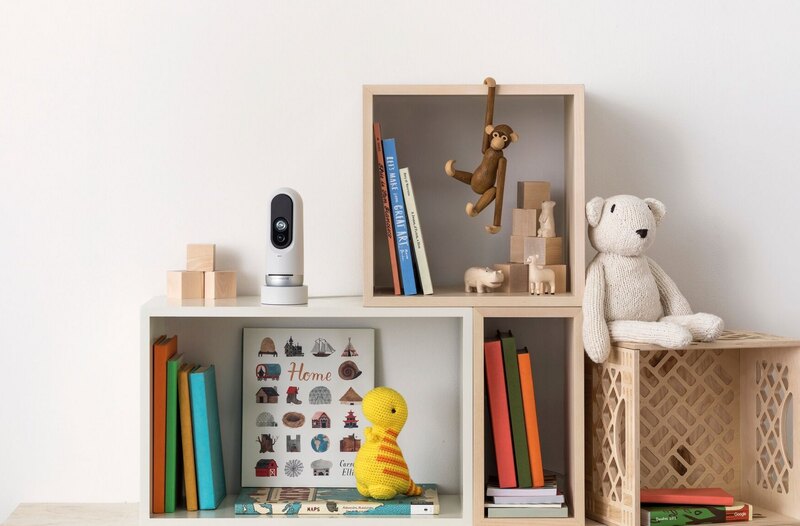 The startup basically priced itself out of the market: its security camera started at $300 and required a paid subscription on top of hardware cost in order to enable some AI features. We don’t know if Apple is interested in making its own home security products but if it is, then this was definitely the right move to make. That being said, given that the iPhone maker went after Lighthouse’s patents rather than devices, it’s safe to assume Apple is simply looking to boost its own patent portfolio through meaningful acquisitions like this one. 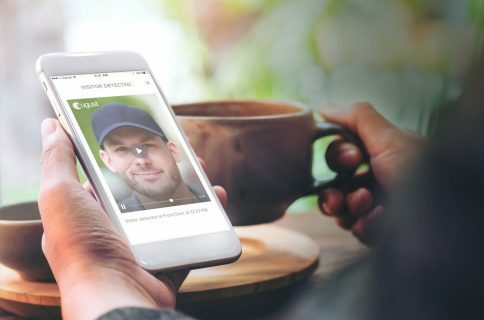 And finally, of course, the Cupertino firm could incorporate Lighthouse’s AI smarts into Siri and beyond, potentially bringing advanced artificial intelligence-powered user identification technology to the iOS platform.